GUEST ARTICLE: WHYTE VS PARKER ANNOUNCED! 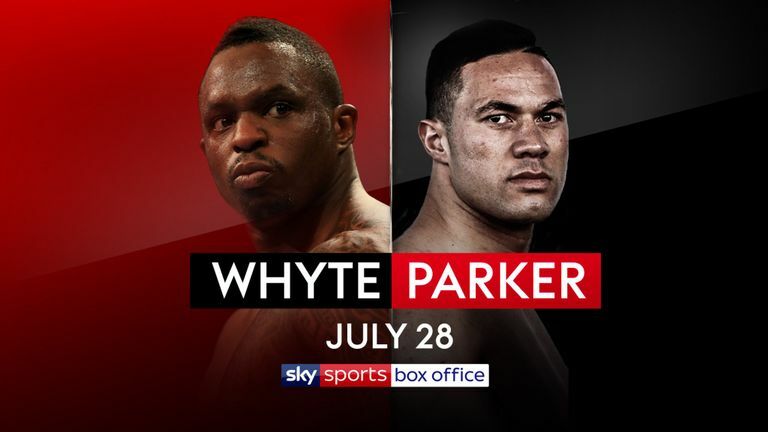 In a twist to the expected Dillian Whyte v Luis Ortiz contest being announced today, the recently dethroned WBO Heavyweight Champion, Joseph Parker will instead be the man in the opposite corner to Whyte on Saturday, July 28 at the O2 Arena, London. This will be Parker’s third UK assignment in a row, after outpointing Hughie Fury in a WBO Title defence in September last year. While there is no doubt that either Ortiz or Parker are more than adequate opposition for Whyte, whether this fight, with no Title on the line, is Sky Sports Box Office worthy, is another debate entirely. Whyte’s last outing was a dominant display, stopping the hapless and out of shape Australian, Lucas Browne at the same arena in March this year in a WBC Title eliminator. At the end of the same month, at Cardiff’s Principality Stadium, Parker shipped his WBO Title to Anthony Joshua via unanimous decision, but certainly didn’t disgrace himself in defeat, and became the first man to go the distance with “AJ” in the paid ranks. Parker ended the Joshua fight on his feet, whereas Whyte suffered a seventh-round stoppage defeat to Joshua in a British and Commonwealth Title showdown in 2015. Can Whyte do what “AJ” couldn’t and stop Parker? Or can Parker return to winning ways and back in the World Title mix? 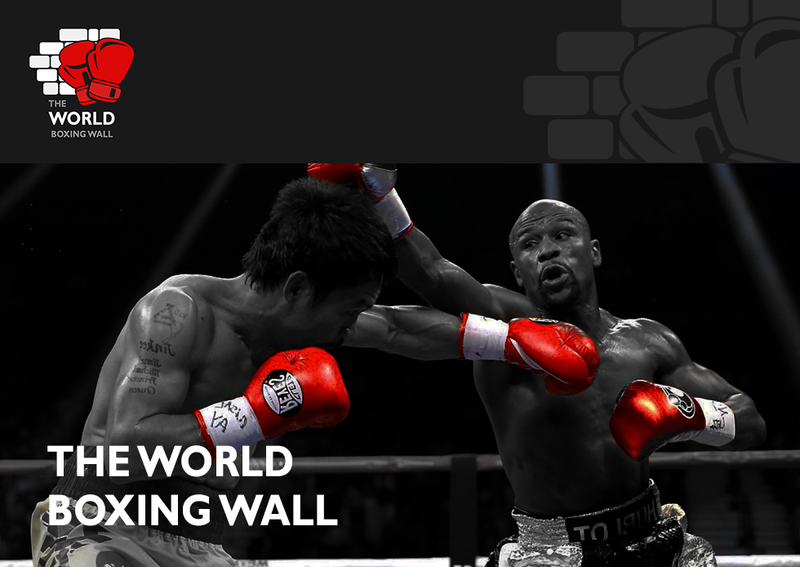 It’s not yet clear if the fight will be an eliminator for a version of the World Title. It won’t be under the IBF jurisdiction though, as Whyte has clearly pulled out of a fight with Bulgarian Kubrat Pulev, after purse bids were won by Pulev’s handlers only a week ago. You would assume that promoter Eddie Hearn will be aiming to put on an undercard full of World Title fights to appease the paying customer, with the show likely to cost between £16.95 and £19.95 as standard. Hearn has indicated that a full announcement will be made this coming Monday, with Kell Brook rumoured to be featuring, as well as a potential Luke Campbell v Yvan Mendy rematch. Make no mistake, Whyte v Parker is a great 50/50 fight, but I’m not so sure it is acceptable to be a pay per view fight. In my opinion, these shows should be reserved for massive World Title fights. Fighters like Carl Froch built his resume and profile up for years before he was a Box office fighter. His Super Six final against Andre Ward in 2011 was shown on regular Sky Sports, which illustrates that even a fight of that magnitude wasn’t good enough to be considered “box office”. But in this day and age fights are there to be “sold”. Just like Tony Bellew and David Haye, whos two non-title meetings were both deemed box office material. I feel that the only reason Sky Sports Box office is the place to see Whyte v Parker is that there must have been a very good financial offer extended to Parker in order for him to come to London. The winner of the fight will surely be the man in pole position for the next shot at either WBA (Super) IBF and WBO Champion Joshua, or WBC Champion, Deontay Wilder.